Here is the third in our series of infographics. In this Infographic we look at another condition, ASD, successfully treated by Neurofeedback. 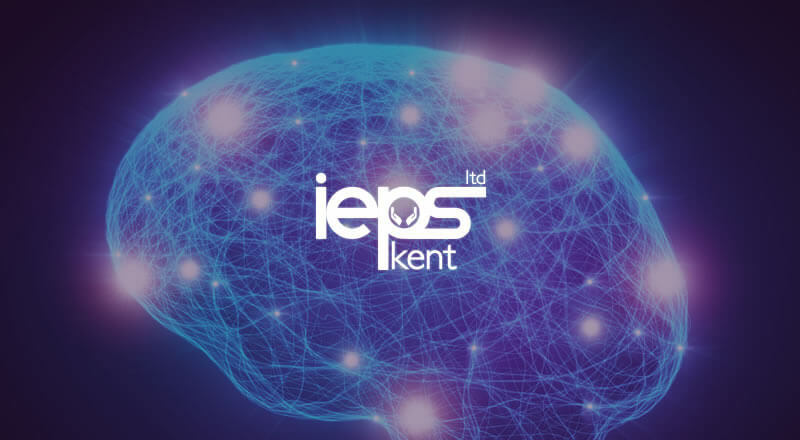 We are happy to reveal the first IEPS Kent Ltd video! Get an insight into what our Infra-Low Frequency ‪Neurofeedback‬ treatment involves. This is the first of many videos to come, so please do subscribe to our YouTube‬ channel.